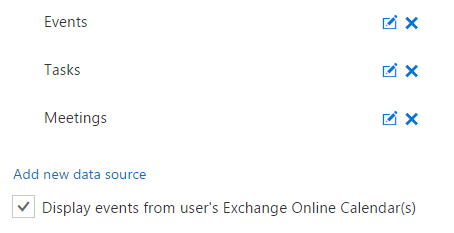 You can add your Exchange Online Calendar to Virto Office365 Calendar with a single click. Just check the box under selected data sourced on Calendar settings page and all Exchange Online Calendar events will be added as another data source. 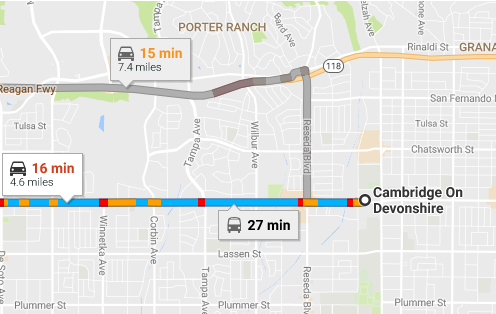 Another smart feature is the ability to view the event location from Outlook events with Google maps right from a link in Virto Office 365 calendar event details. And then display it in Virto Office 365 calendar by checking the box in data sources as described before. By clicking on link of event location from Virto Office 365 Calendar you will be redirected automatically to Google maps. 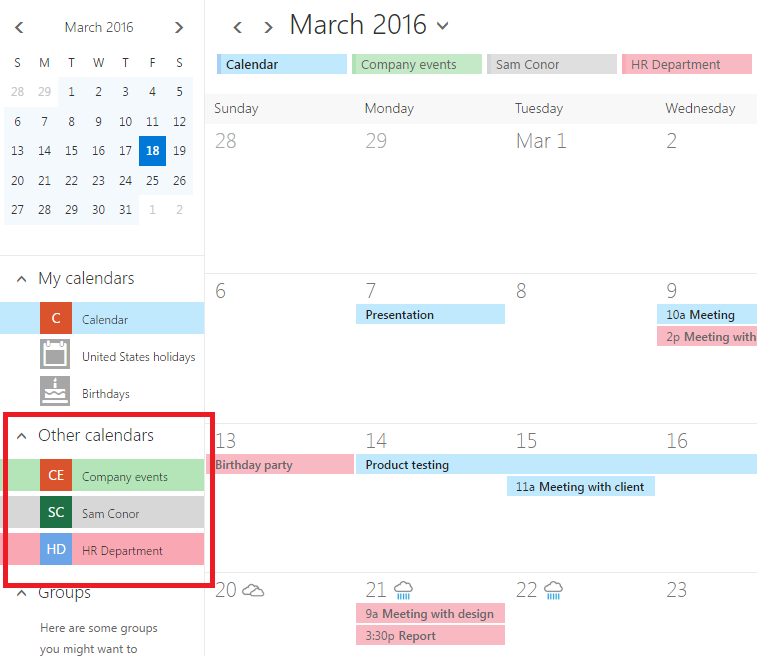 You can check the box “Display events from user's Exchange Online Shared Calendar(s)” and all your shared Exchange Online calendars will be automatically added to Virto Office 365 Calendar. The colors for all shared calendars are assigned automatically, if you do not have specified the background color for a shared calendar in Exchange Online. Note: All access and permission conditions of shared calendars from Exchange Online are delegated to corresponding calendars in Virto Office 365 Calendar, excepting shared calendars with limited access. 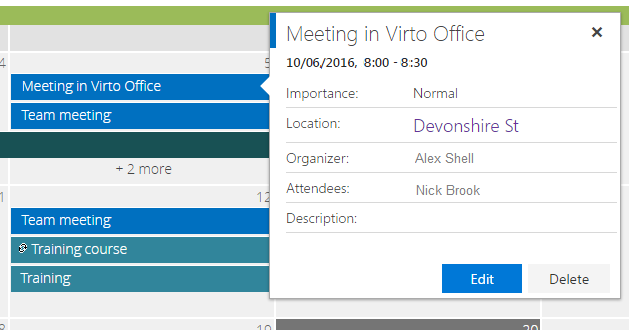 Shared calendars with predefined in Exchange Online “Availability only” and “Limited details” permissions are not displayed in Virto Office 365 Calendar.